In the second part of our interview with Greg Cohen, the Director of Communications for Patrón discusses his passion for tequila, the versatility of the spirit and tells us about exciting, new developments for the brand. 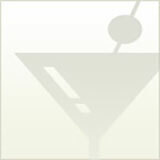 Drink of the Week (DOTW): What’s your favorite way to enjoy Patrón Tequila? Greg Cohen (GC): One of the wonderful things about Patrón is it’s so versatile and it’s so mixable. Of course people drink Patrón in Margaritas, no question, but you can drink Patrón in just about any cocktail that typically calls for vodka or otherwise. If you like a Mojito, try it with Patrón. Or if you like a Cosmopolitan, it tastes great with Patrón. I usually drink it just over ice. Lately, I’ve been drinking Patrón and tonic which is very refreshing. And again, vodka and tonic is so ubiquitous, people don’t always think to drink a Patrón and tonic. I love cocktails and I love being able to try new and interesting cocktails and it’s limitless, the number of great creations you can make with a versatile spirit like Patrón. DOTW: How about Pyrat Rum? GC: I drink Pyrat Rum just on its own also, over ice. GC: Usually I ask the bartender to create something of their own choosing using Ultimat because they’re the professionals and they have a lot of fun experimenting with the brand. DOTW: There are seven kinds of Patrón Tequila including a coffee and an orange liqueur, two kinds of Pyrat Rum and Ultimat Vodka. Are there any new or exciting developments for the Patrón brand in the works? GC: We’ve just launched an extension to the Patrón XO Cafe line. 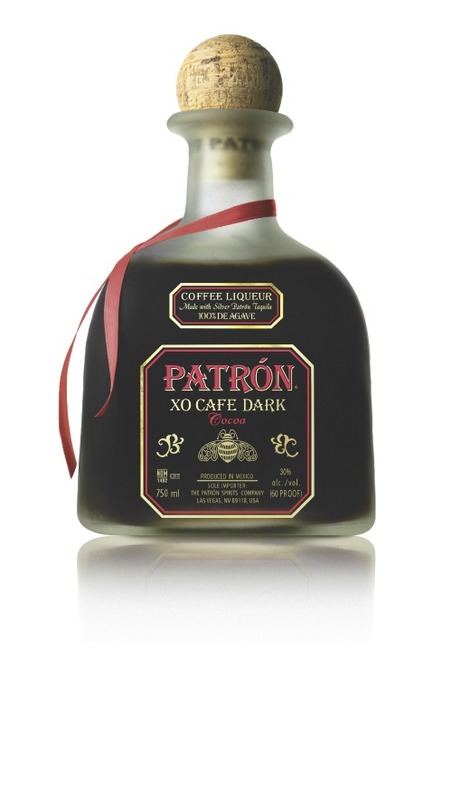 It’s called Patrón XO Cafe Dark Cocoa. It’s just now hitting shelves. It’s really quite unique and for people that enjoy XO Cafe, I think they’ll love XO Cafe Dark Cocoa. DOTW: What can we expect to see from Patrón in the next few years? GC: We are continually looking at new products and new innovations and new ways to work with tequila. For instance, a few years back we launched a product called Gran Patrón Burdeos which is an añejo tequila that’s aged in Bordeaux wine barrels. It’s the only tequila of its kind. Our master distiller in Mexico, Francisco Alcaraz, he’d been in the industry some 40 years and his experience and his knowledge of the spirit led him to this idea of aging tequila in Bordeaux wine barrels. No one had ever done that before and the result is phenomenal. It’s such a great spirit. When you look at something like Burdeos, it’s limitless, the number of innovative tequilas that you can come up with. We’re working on a number of different things and hoping in the next few years to launch some new and exciting brands. DOTW: Have you been to the distillery? GC: I have. I go down there as often as I can. Our distillery is in the highlands of Jalisco, Mexico. Every drop of Patrón that’s sold around the world is produced in this little town in Jalisco. The people are so wonderful and it’s just a great place to visit. We’ve spent a lot of time and a lot of resources and we’ve invested a lot of money in limiting the environmental impact of tequila production. It’s something that is just part of our corporate culture and that our owner is very passionate about. We’re one of the first tequila companies in the industry to put into practice some of these processes that help to clean the environment. We’ve shared a lot of what we’re doing with other tequila suppliers in the area because it’s an issue that’s important to everybody. We’re very proud of that. DOTW: Is Patrón throwing a party for its 25th anniversary? GC: When Patrón’s involved, it’s always a party. Visit patronspirits.com/ for more information.